Dark shadowed figures are also said to have been seen along with unpleasant odours that have been smelt in various parts of the building. 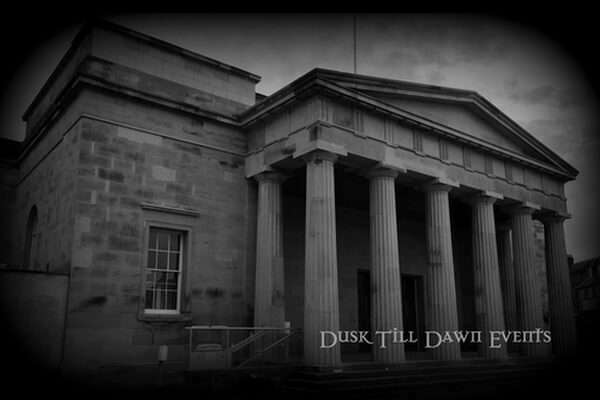 If you think you are brave enough to spend the night inside this truly historical building as we go in search of the ghostly energies that are said to haunt here then join us…if you dare! We accept a non refundable deposit of either £15.00 or per person for our Ghost Hunting Events that are 5 or more weeks away.